Snorkel Whale Island's pristine clear bays. Take a two day hiking expedition into the wildnerness of the Eastern Bay of Plenty, through the rugged Waioeka Gorge near Opotiki. AdventureThis is our most loved and recommended trip, for those who want the ultimate experience. Explore the unique marine environment of the Mount and the many forms of life that exist beneath the surface. 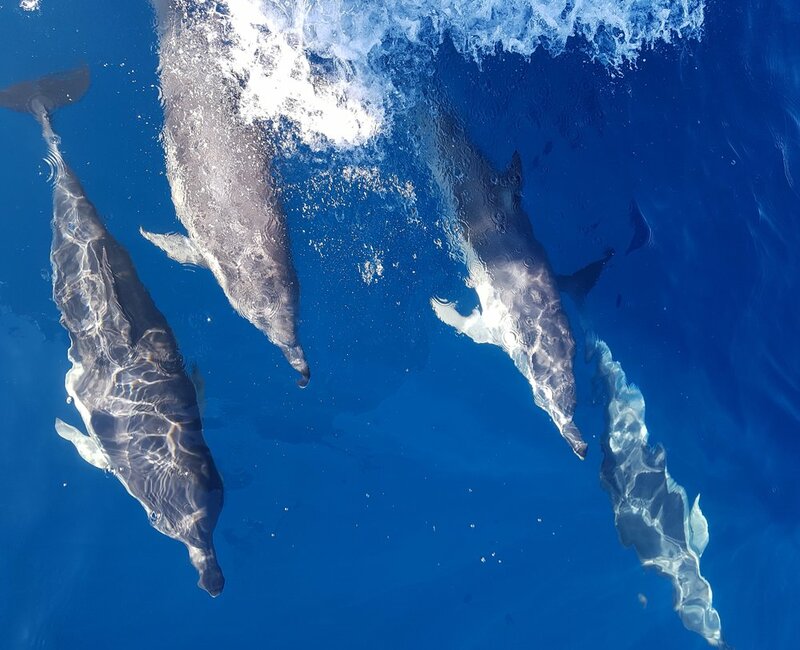 Embark on a on a wildlife cruise where you may encounter dolphins, penguins, seals and many other forms of marine wildlife. Whether taking a guided hike into the heart of New Zealand's wilderness or snorkeling in crystal clear waters off of some of the best beaches in the world is more your style, we can plan the perfect trip for you. 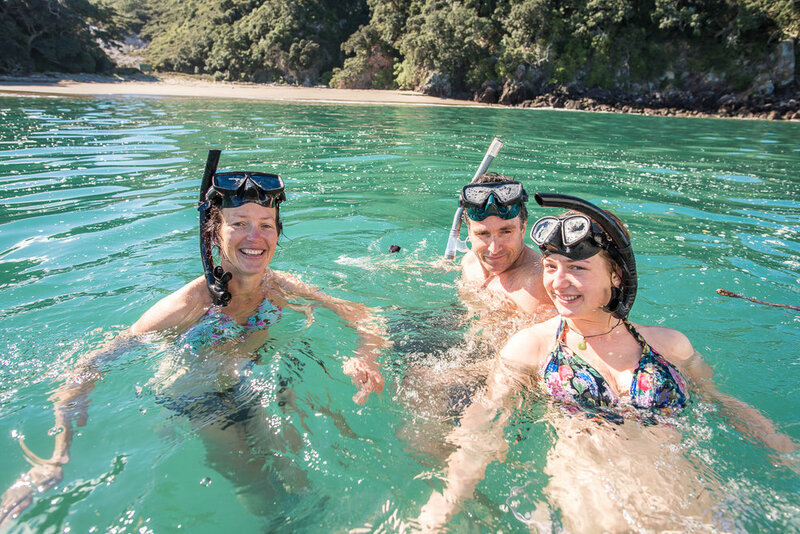 Wildside Adventures creates guided tours, and excursions that provide you the opportunity to experience all of the thrills and the beauty that Mother Nature has to offer in the Bay of Plenty. Your adventure begins here in the Bay of Plenty. Wildside Adventure's focus on Eco Tourism and operate both from Tauranga and Whakatane, these adventurous dreams can become your reality. Our adventures are best suited for the young at heart, not that you have to be young. We are devoted to providing our clients with a vibrant New Zealand experience. Our guides will help you discover the gorgeous flora and fauna while you participate in one of the many activities and excursions we have available. Whether kayaking, hiking or snorkeling, we can tailor a package just for you. © 2015 Wildside Adventures. All rights reserved.